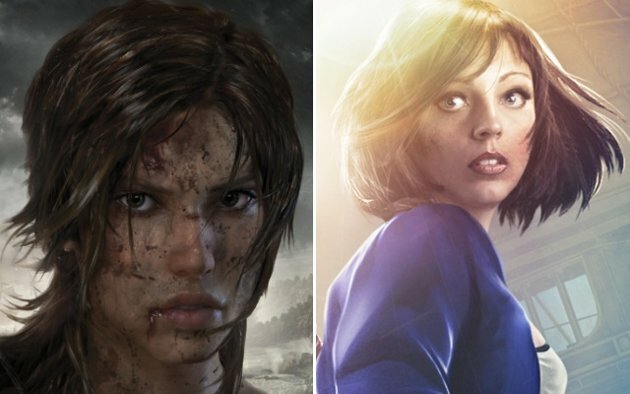 Female characters have had a rather dubious run in the video game world. When they aren’t damsels in distress, they’re oversexualized stereotypes meant to titillate rather than foster a sense of empowerment in players. There have been exceptions, of course — Half-Life 2’s Alyx or Samus from Metroid — but progress has been slow. In the past year, though, the exceptions are starting to become … well, if not the rule, less of the exception.